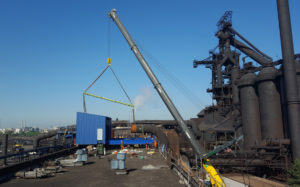 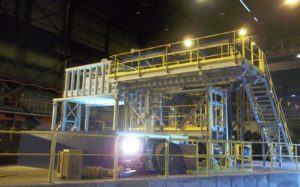 US Steel – Sidock Group Inc.
Sidock Group, Inc. has been the Facilities Engineer for USS – Great Lakes Works for nearly 20 years. 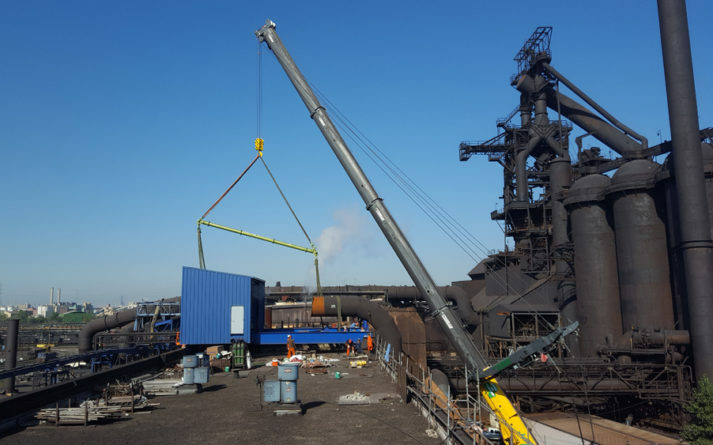 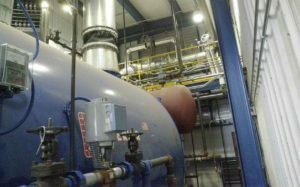 We have performed numerous project types including, facility assessments, safety reviews, upgrades, forensic engineering, equipment installation engineering, process piping, process power, controls, machine repair engineering, and heavy crane repair engineering. 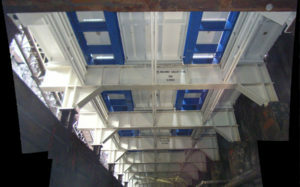 Sidock has completed projects in all areas of the Mill.